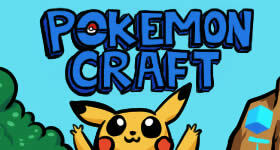 You probably all know Pokemon. 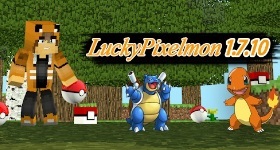 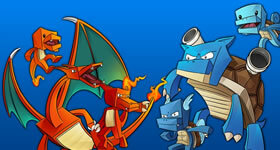 Pixelmon is basically the same only it is on a Minecraft server! 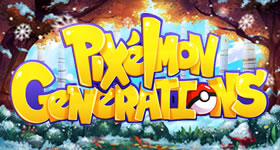 You can catch pokemon, battle trainers, compete with each other and against other pokemon, earn gym badges, upgrade your pokemons with attacks and trade with each other. 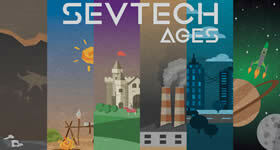 As of version 7.0.4 the Technic and ATLauncher version of this modpack have differences that make them incompatible. 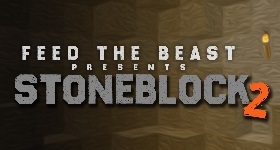 Make sure you are using the Technic Launcher when playing this version of the modpack. 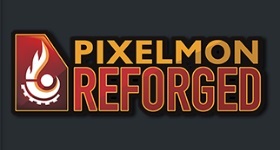 Start a free trial of PixelmonCraft Reforged right now for 24 hours.